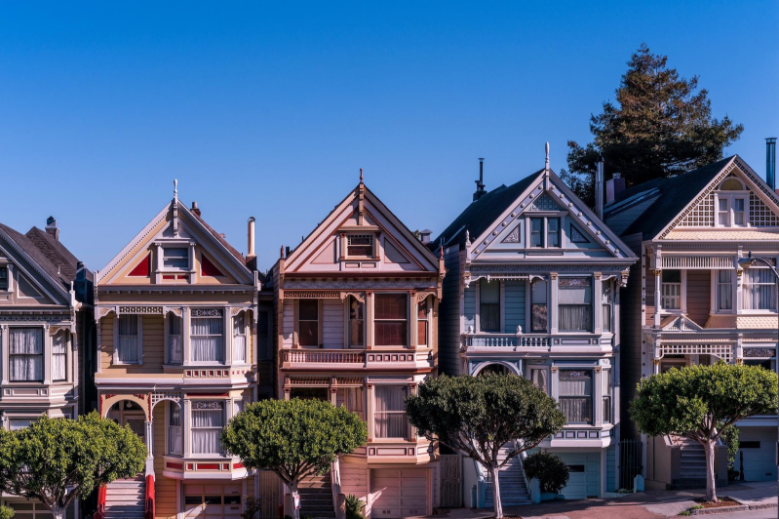 California is home to several hot housing markets that offer major payoff for realtors and agents who can stay on their toes and boost their for-sale properties above the competition. Streamlining your online marketing efforts and bringing more buyers to your open houses is one great way to ensure you stay competitive and ahead of the game. Whether the market is hot or cold, simply hosting an open house isn’t always enough to secure immediate offers and sell a house. Managing the open house is important too. This not only means staging the home correctly but also finding a way to estimate how many people might attend so you can come up with a plan to direct the flow of traffic and ensure you’re prepared to field questions from dozens of visitors. Managing your open house can also mean collecting information from each visitor and providing clear contact information so offers can be submitted as soon as possible. In a hot market, these offers may start pouring in before the open house is even over. It can be a lot to deal with, leaving many agents and realtors feeling flustered and stressed. Luckily, OpenHouseDay.com offers a better way. Open House Day streamlines the listing process for realtors from start to finish. Our search and listing platform is specifically designed to highlight open houses, which can make extra marketing efforts unnecessary. With our Premium Plan realtor and real estate agent membership, you’ll get notified every time users find your listed property and add it to their MyPlanner tool, allowing you to stay on top of how many people are planning to attend your open house in real time. After the open house, Open House Day will send your contact information to all the users who attended, providing an extra point of connection for buyers who might want to ask some questions. The Premium Plan also includes valuable data analytics tools to give you the power of accurate insight into how many people are viewing the listing vs. how many are planning to attend the open house. This makes troubleshooting easy when you’re having trouble moving a property. For example, if a lot more people are viewing the house listing than are showing up to your open house, it could be that your photos and description information aren’t quite showcasing the property at its best. If most of the people who view the listing are coming to open houses, but you still aren’t getting offers, you may need to restage or address curb appeal issues before your next try. Leads are also a facet of the OpenHouseDay.com Basic Plus and Premium Plan membership tiers. With Basic Plus, you’ll get FSBO lead information that you can use to convert these independent sellers into clients. With Premium, you’ll get FSBO leads and home buyer lead information as well. We offer a powerful suite of tools and resources that automates a lot of little detail work that can really get in the way of productivity when you’re trying to hit a selling hot streak. Give us a try and see how fast your process can get with some smart streamlining.